Since she was a child, Danielle’s lifelong passion has always been animals. Growing up, she had Chihuahuas that she taught fun tricks like roll over, shake, and some small agility. Danielle studied photography at Madison College in 2010-2011. She finally started working in a dog day care during college and loved it. She later became the kennel manager at a veterinary clinic for several years. 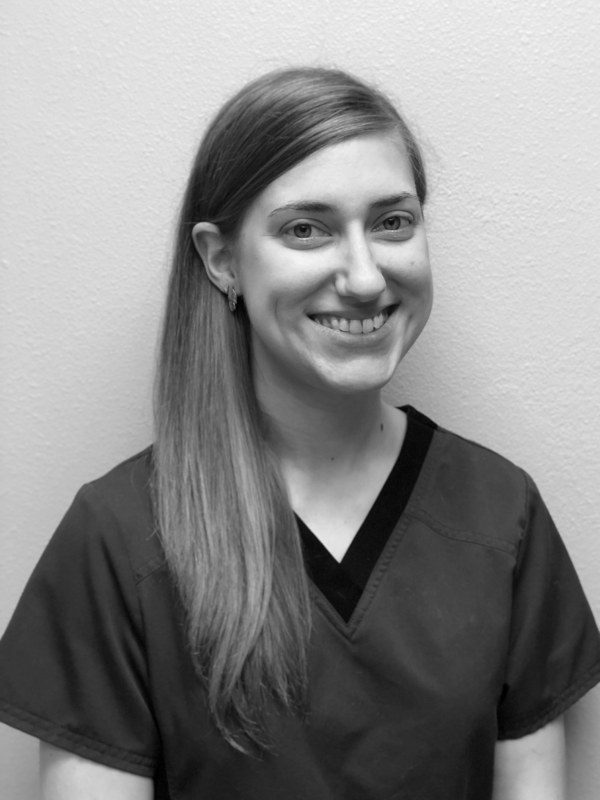 She enjoyed caring for boarding and daycare animals, and also being involved in veterinary procedures and processes. She also works at a local humane society, and has for the last 4+ years. She and her boyfriend are going to be relocating soon (in the surrounding Madison area). Danielle joined the MVS team in April 2018. They own four black DSH cats (Silla, Duckie, Ferris, and Omni) and an Australian Shepherd (Norah), Border Collie Mix (Ellie), Chihuahua (Meeko), and a mixed breed named Juno. 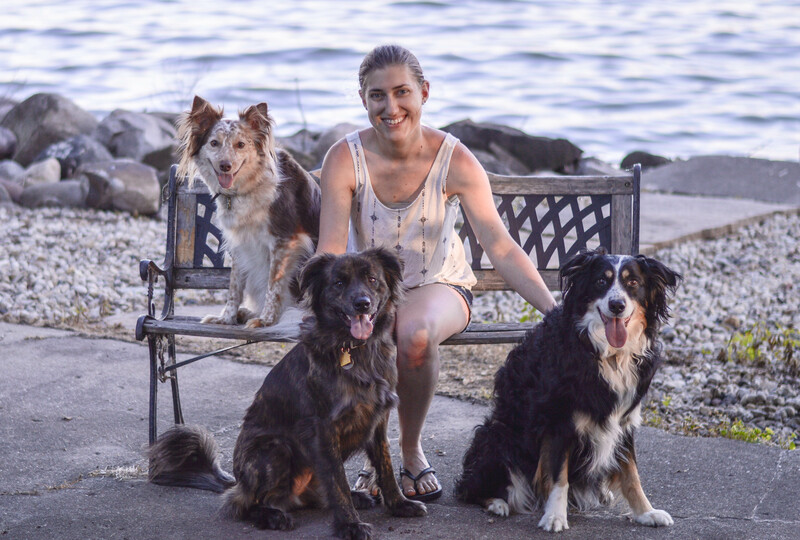 Her spare time is spent hiking with the dogs and enjoying nature, as well as photographing family portraits, weddings, animals up for adoption at the shelter, and vehicles for car shows as well as private owners.